Chop, dump, and forget about it. 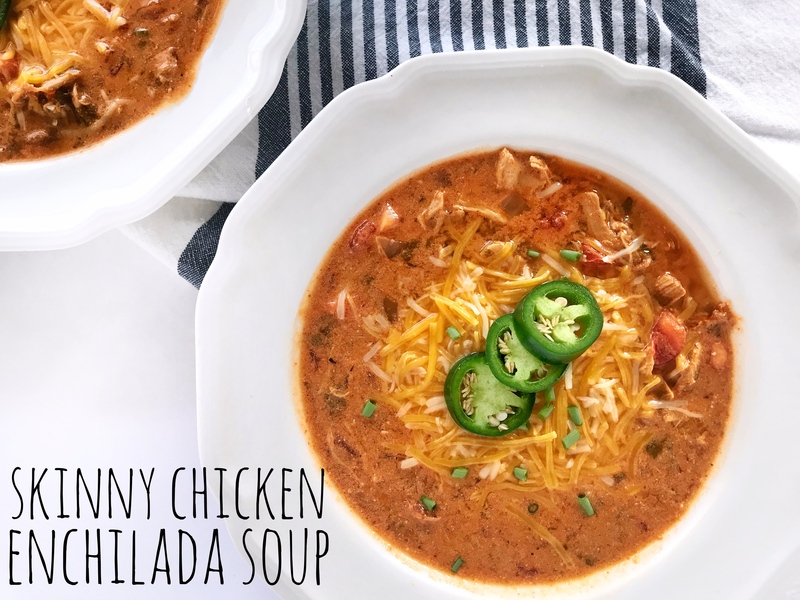 Besides how delicious this soup is, you guys are going to love how easy it is to prepare! 5 minutes of chopping vegetables and dumping things into your crockpot and you’re done!